HMD’s last year flagship, the Nokia 8, received a temporarily price cut of £150 as part of a flash sale taking place at Carphonewarehouse. The Nokia 8 with 4GB of RAM and 64GB of internal storage is on of the few devices on the market that run the latest Android 8.1 OS. The device features top specifications for a 2017 flagship that include the Snapdragon 835, 5.3-inch 2K screen, dual 13MP Zeiss cameras on the back and one on the front, as well as a 3,090mAh battery. 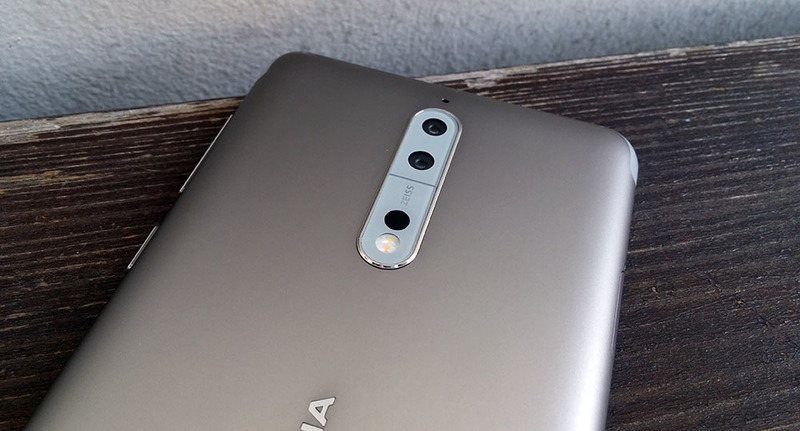 The 8 will join Google’s Android One program, which should mean that the device should be upgraded to Android P once available (not directly confirmed), and because of ZEISS optics, the 8 will receive the new Nokia Pro camera app, and hopefully further software improvements for the camera with it. The 8 is a simple device, with nice design that will get all tasks done without problems. The new, limited time price of £349 or €392 (all colors available) will surely attract a lot of interested customers in a market where Nokia is already the No.3 brand in smartphones. The newly announced Nokia phones are just one month away from the official release, though. The new Nokia 7 plus is expected to be priced £349 in the UK, while the Sirocco comes at £649.